The Grunwald Center for the Graphic Arts was established in 1956 at UCLA by German émigré Fred Grunwald, a clothing manufacturer who assembled a world-class print collection in Los Angeles in the 1950s after his original collection was presumably seized by the Nazis in the 1930s. In a letter to Raymond B. Allen, UCLA's chancellor at the time, art history professor Gibson A. Danes and UCLA Art Galleries director Frederick S. Wight referred to Grunwald's gift as "one of the most significant proposals for implementing and enriching the teaching program for the arts and humanities that could come to any university." This early germ of the Grunwald Center's subsequent collection, which now numbers over 45,000 prints, drawings, and photographs from the Renaissance to the present, established the foundations of what would subsequently become the major strengths of the museum's works on paper. It also demonstrated the sophistication and cosmopolitanism of L.A. collectors, particularly the community formed around Zeitlin and Ver Brugge, the antiquarian book and print dealers whose activities helped establish Los Angeles as a center for contemporary printmaking. Balancing incredible range with areas of remarkable depth, the first Grunwald donations include Renaissance drawings; an exceptional selection of Japanese woodblock prints; nineteenth-century French prints by Honoré Daumier and others; graphic works by major German Expressionist artists; and twentieth-century American graphic arts, including contemporary lithographs and preparatory materials by pioneers in the Los Angeles print world of the 1960s. This website presents the results of an extensive research project to document the evolution of Fred Grunwald's collection, from its early roots in Weimar-era Germany until Grunwald's death in 1964. 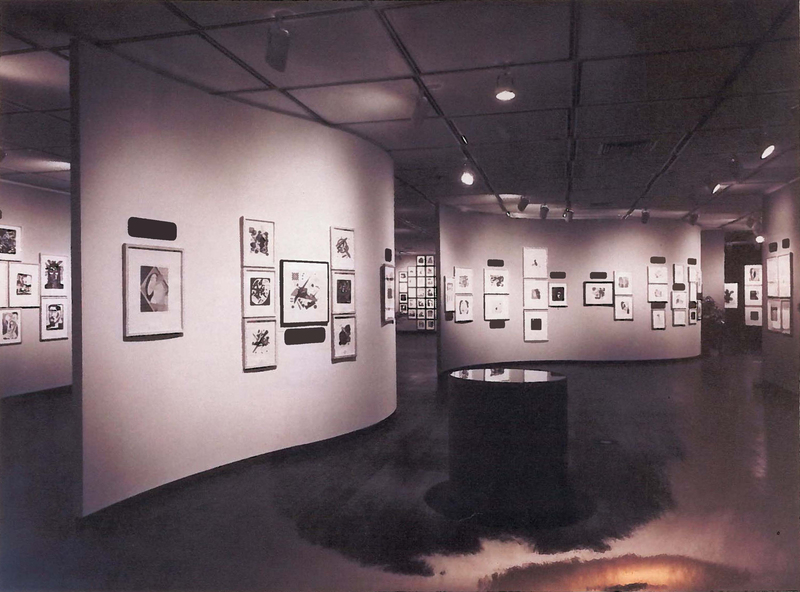 The site includes a selection of more than 1,500 of the roughly 3,500 works donated by Fred Grunwald and his heirs that are currently housed at the UCLA Grunwald Center for the Graphic Arts at the Hammer Museum, as well as archival materials related to Fred Grunwald's personal and collecting history. 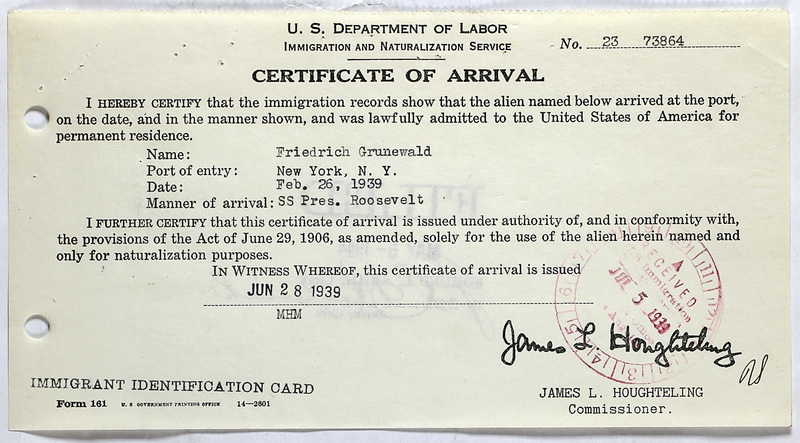 The extensive documentation assembled here includes newspaper articles, exhibition catalogues, postwar restitution claims, personal correspondence, probate documents, and dealer records drawn from multiple sources in the United States and Europe. This resource offers print scholars new avenues for conducting otherwise difficult provenance research, and presents the most authoritative exploration to date of the history and development of one of UCLA's most treasured collections. View art from the collection of Fred Grunwald, gifted by the Grunwald family to UCLA. Read a biography of Fred Grunwald, as well as new scholarly essays about the Grunwald family collection. 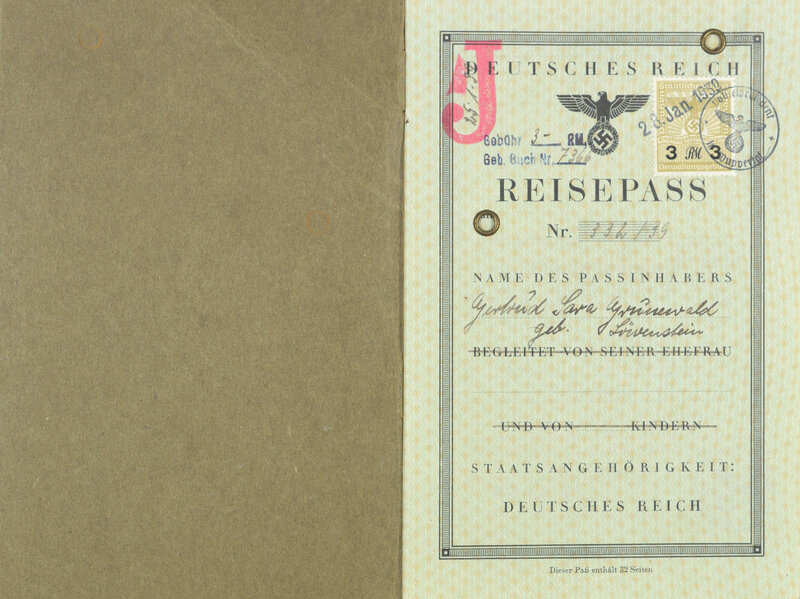 See photos, citizenship documents, and other records of the Grunwald family. 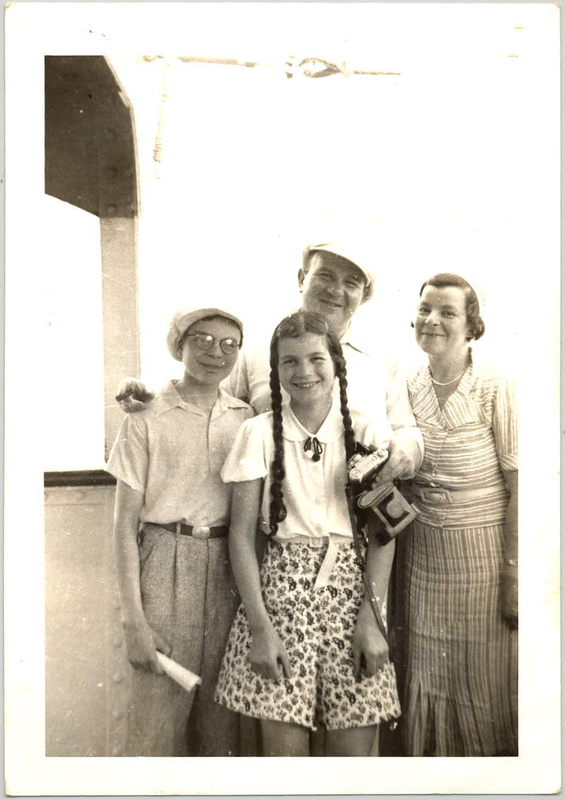 Explore archival records, photographs, and correspondence documenting the life and collection of Fred Grunwald. "Loss and Restitution: The Story of the Grunwald Family Collection." Loss and Restitution: The Story of the Grunwald Family Collection. Los Angeles: Hammer Museum, 2017. https://​hammer.ucla.edu/​collections/​grunwald-center-collection/​loss-and-restitution-the-story-of-the-grunwald-family-collection/​.